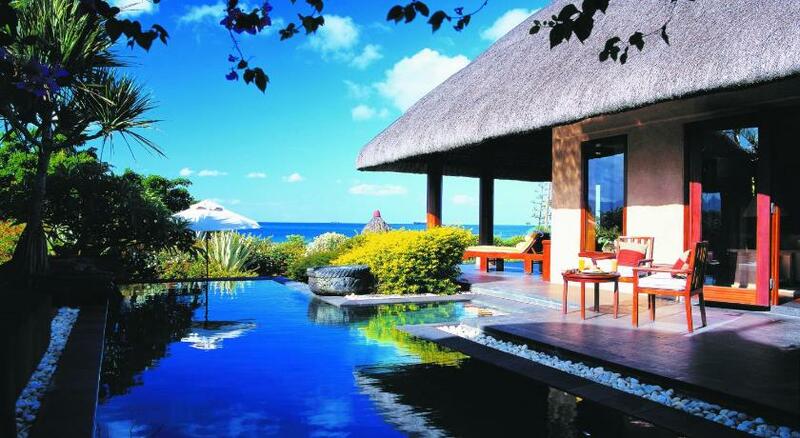 Mauritius hotels. - Hotel videos, user reviews, cheap booking! Showing 1 - 10 of 199 best hotels. | Sorted by rating. Only a 2-minute walk from the white-sand beach of Trou Aux Biches, this self-catering villa with Balinese interior design has a tropical garden with private swimming pool and furnished deck. Situated along the white sand Flic en Flac Beach, La Pirogue features the Aura Spa and Hammam, a fitness centre and large outdoor swimming pool. The resort is nestled in expansive tropical gardens. Featuring self-catering villas with an infinity pool surrounded by landscaped gardens, this elegant resort is 200 metres from a Bel Ombre golf course. Situated along the sandy beaches of Turtle Bay, The Oberoi Mauritius features a swimming pool, spa & spa center and fitness center. It is surrounded by 20 acres of sub-tropical gardens. Located along the white sand, palm-fringed beach of Trou d’Eau Douce Bay, Le Touessrok is set in a tropical garden and offers a spa and wellness centre, 18-hole golf course and outdoor pool. 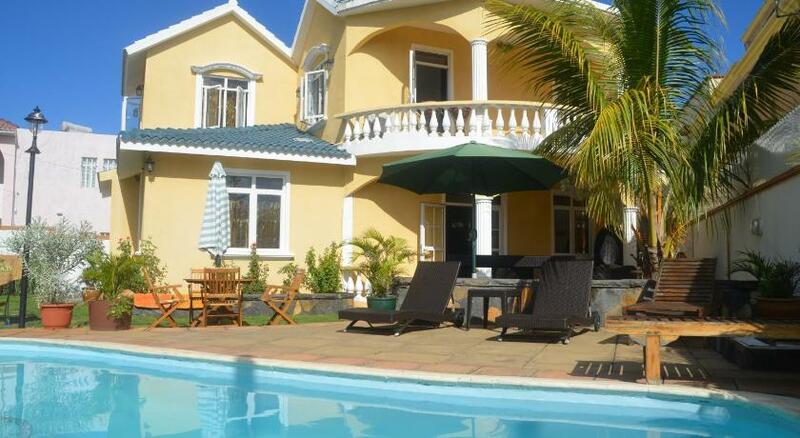 Blue Oceans Apartments offers modern self-catering accommodation at Trou d’Eau Douce on the east coast of Mauritius. It features sea views, barbecue facilities and free Wi-Fi is available. Surrounded by a lush tropical garden, Esprit Libre is situated less than 1 km from Mont Choisy Beach in Grande Baie. Free Wi-Fi access is available. Located in a residential area, Mountain View features modern air-conditioned rooms with free Wi-Fi. It is just a 5-minute drive to the kite/wind/surf spot. Free private parking is available on site. Coconut palm trees and a private sandy beach surround this 5-star Mauritius resort.